Way back April 2010, I attended my first financial literacy class with IMG in Dubai, UAE which totally changed my financial life. I am once a spender with nothing left every pay day. Our family is living from pay check to pay check. 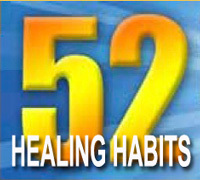 I realized back then that we needed help to fix our financial situation. Through IMG, our situation from spender was converted to become investor and now entrepreneur. It is because of the application of the financial techniques that IMG imparted to us. Six years after, we are very fortunate to share these life changing financial concepts that we learned to our fellow Overseas Filipino families around the world particularly in the Middle East. Today, we are living the mission as CEO Marketing Director reaching out to more families and help them create wealth and build a new financial industry. 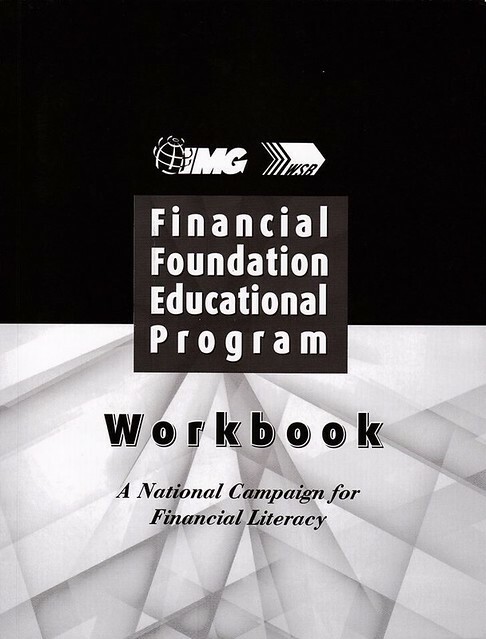 What is Financial Foundation Educational Program? IMG recently held a Financial Convention at Kuala Lumpur, Malaysia last April 2016. 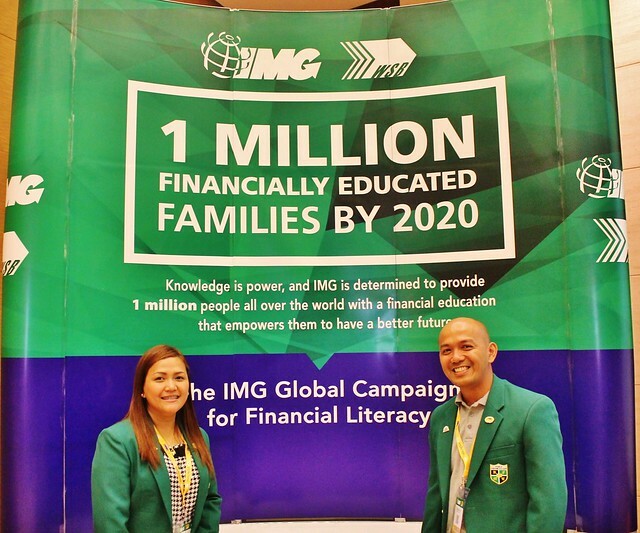 The Financial Foundation Educational Program was officially launched during the event. The Program aims to help every families change their mindset about money as well as learn financial strategies that can be utilized to build a solid financial future. The workshops are all free of charge. All attendees just need to avail the workbook which will be used as guide to take notes on the topics being discussed. If you are an IMG Member, you can avail the workbook for only Php 100 while non-member can get the workbook for Php 400. How Can I Join the Workshops? To get started, you can first attend the IMG Membership Orientation by signing up below at any location near you. You can also contact us for a free financial check up with our financial coaches. IMG is really true to its words that everyone has the right to become wealthy as long as they have the right information. We urge you to change your financial life by educating yourself and your family financially.